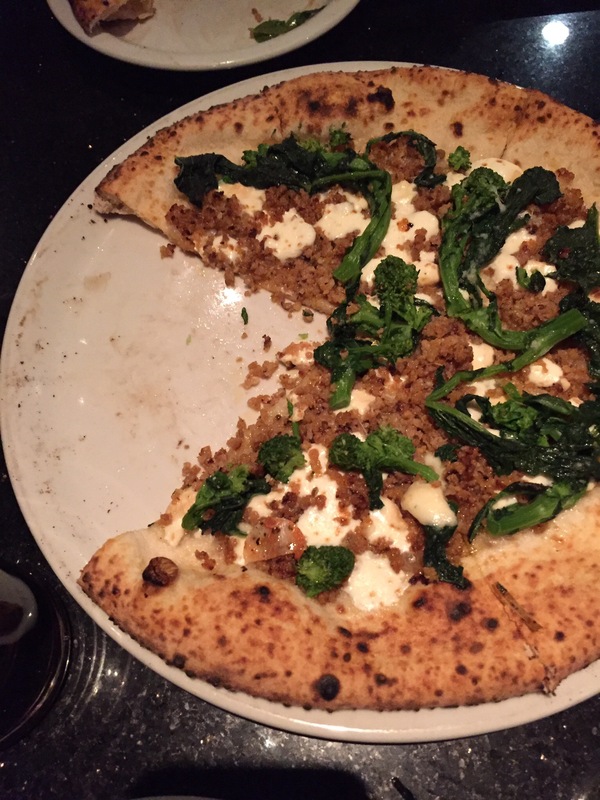 It you are a fan of thin crust Italian-style pizza, this pizza is the best this side of Italy. The pizzaiolo (pizza maker) has authentic certification to prove it. 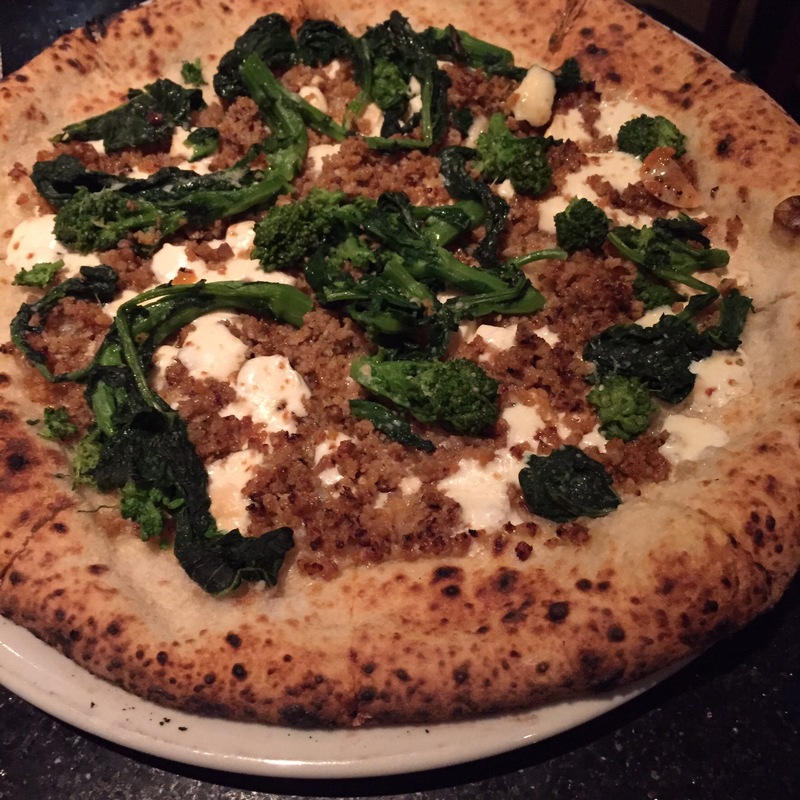 Pictured is our pizza Del Cafone. So if you find yourself in Silicon Valley, you too can enjoy a tasty slice of Naples. Napoletana Pizzeria, in Mountain View. I would highly recommend it.